Registration now open for Mental Health Kansas City 2019! Friday, May 3 | Kansas City, Mo. Don't miss the opportunity to join us at Cerner Innovations, May 3, to educate yourself and help Kansas City break the stigma surrounding mental illness! 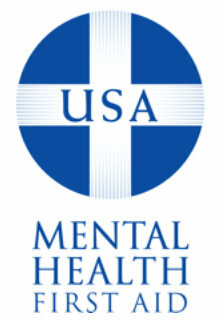 The Metropolitan Council of Community Mental Health Centers represents the public mental health system, otherwise known as Community Mental Health Centers (CMHC), in the Kansas City area. Sometimes the best first aid is you. Take a course, save a life, strengthen your community.